Whether it be the early 80’s Deere 444 Wheel Loader or the new Tier 4 compact Wheel Loader, every John Deere Wheel Loader is made to be the most fuel efficient and most productive machine in your fleet. No matter how well a Wheel Loader is built and designed, without tires that have good tread and maintain good air pressure, it will not be as efficient as it should be. Monster Tires is here to help you with the best prices on Deere Wheel Loader Tires to keep your equipment operating smoothly and keep money in your pocket. The crew here knows how hard it is to find a trusting distributor to give you good prices on quality tires. Having worked in the construction industry and knowing the difficulty makes us work hard to be your number one contact when in need of Deere Wheel Loader Tires. 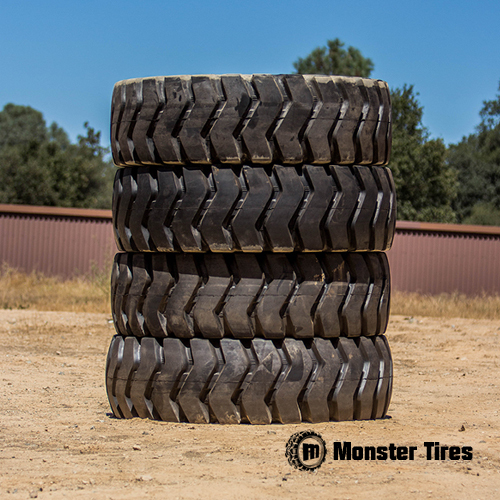 When your tires are damaged, worn out, or have tread chunking off, you know it’s time to give Monster Tires a call and get the best prices on Deere Wheel Loader Tires. When it comes to keeping your work site safe and getting the job done, nothing beats a John Deere Wheel Loader. 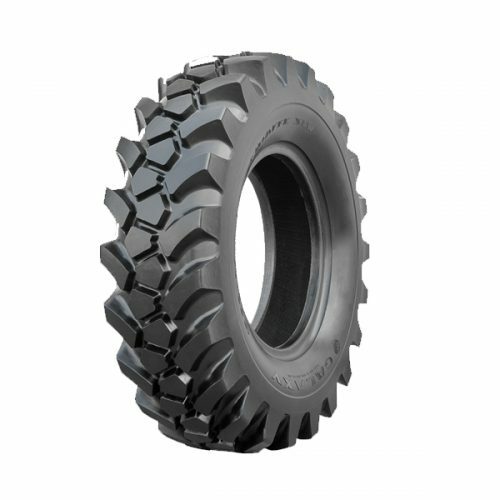 We have a full range of John Deere Wheel Loader Tire Size Options, including 244 Wheel Loader Tires, 304 – 324 Wheel Loader Tires, 344 Wheel Loader Tires, 444 Wheel Loader Tires, 544 Wheel Loader Tires, 624 – 644 Wheel Loader Tires, 724 Wheel Loader Tires, 744-824 Wheel Loader Tires, and 844 Wheel Loader Tires. You depend on your equipment to get the job done at your construction site, and your equipment depends on its tires to be able to do the work it needs to.